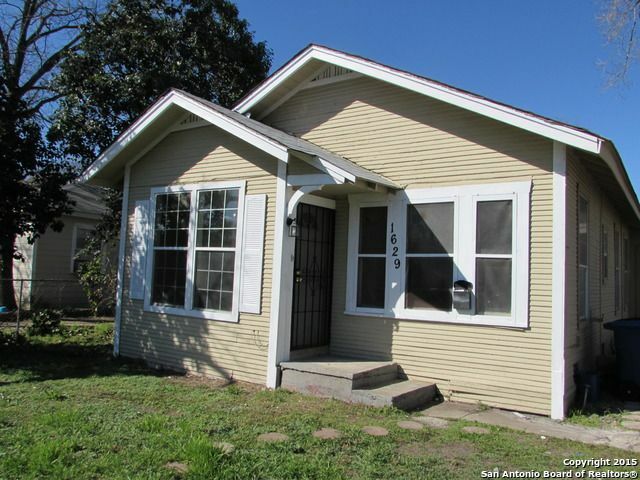 Case Study – 1629 Santa Anna St.
$62,000 cash purchase, $10,000 rehab, 50 DOM, sold for $89,900 owner finance, $937 per month, 12.3% ROI. 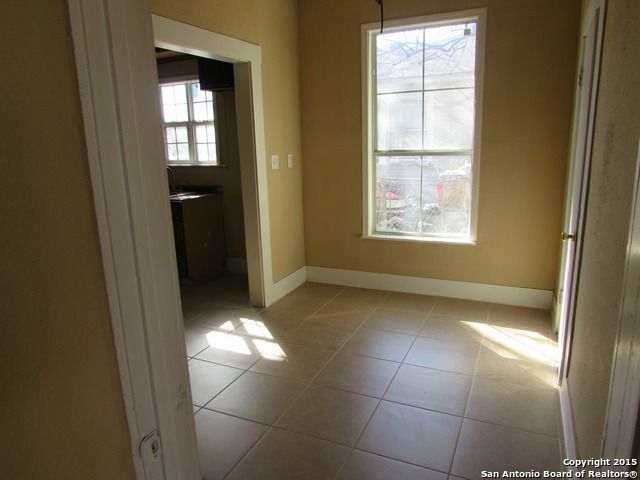 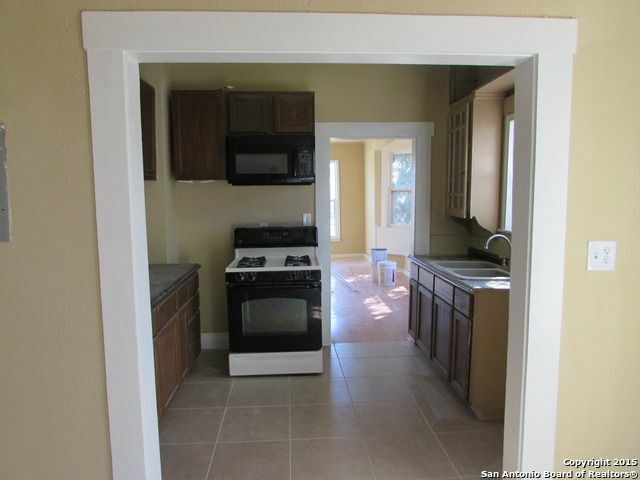 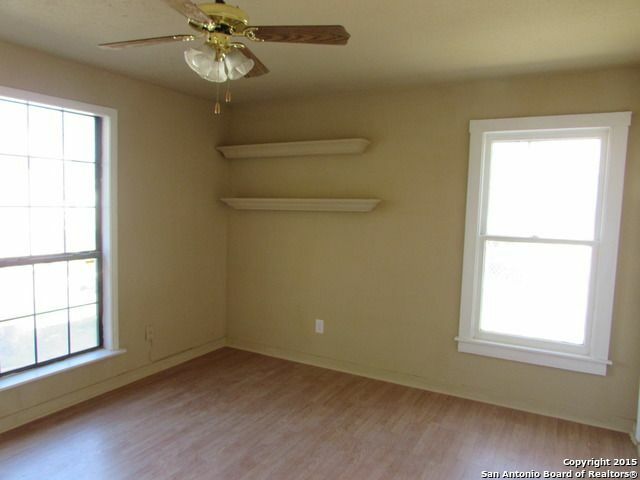 This 3 BR 1.5 bath affordable home north of downtown San Antonio TX is in a heavily revitalizing area. It was bought by the investor for $62,000. 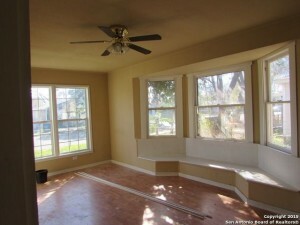 It only needed approximately $10,000 of rehab, including new flooring, paint in and out, and minor foundation work. The total project cost to the investor was $72,000. 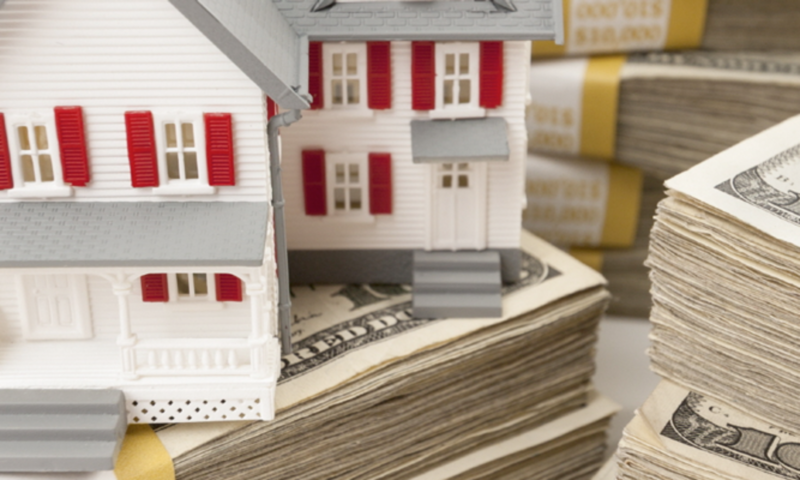 We qualify end owner finance buyers on job history and documented income per Dodd Frank rules. 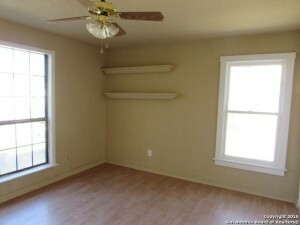 All owner finance prices are FMV. 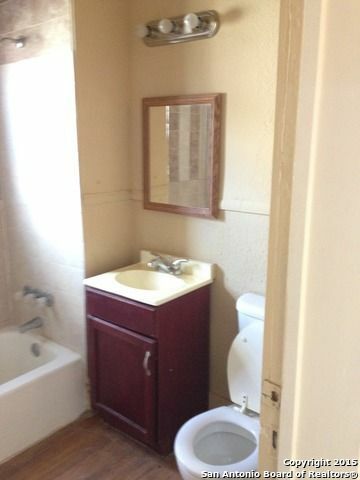 Previous PostPrevious Case Study – 1622 Alametos St.
Next PostNext Case Study: 604 West Hollywood Ave.